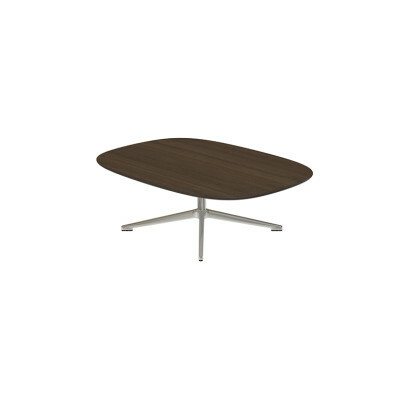 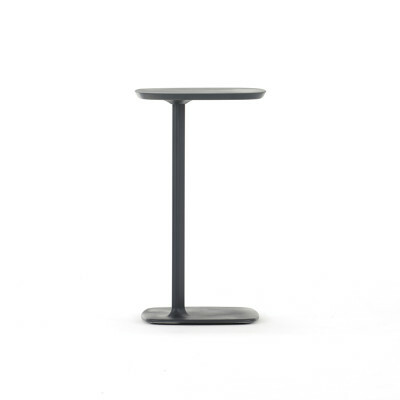 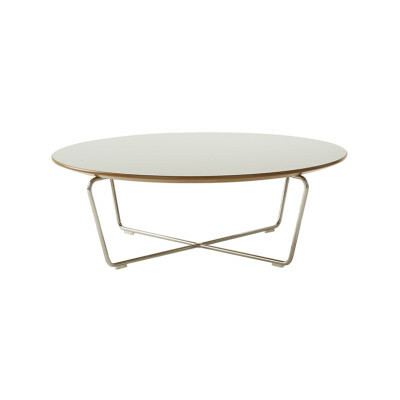 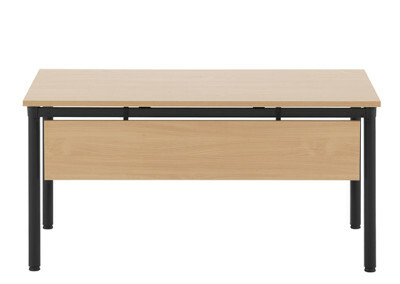 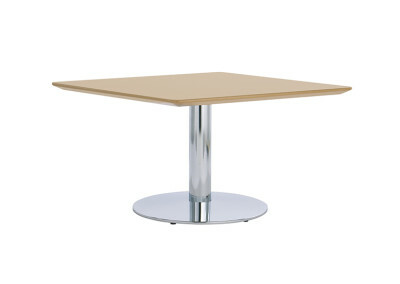 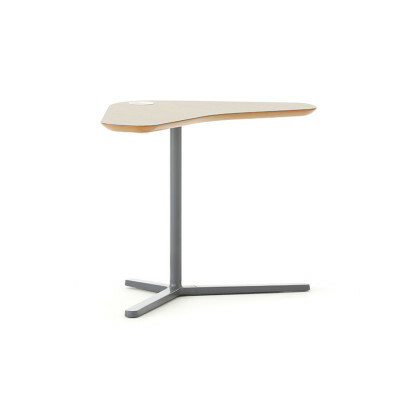 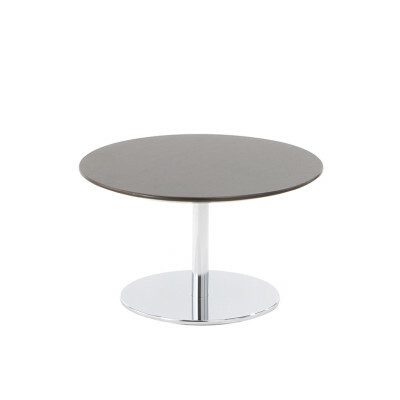 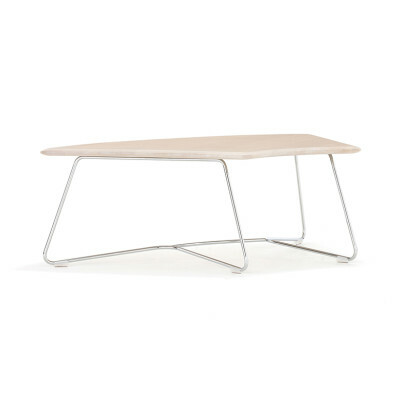 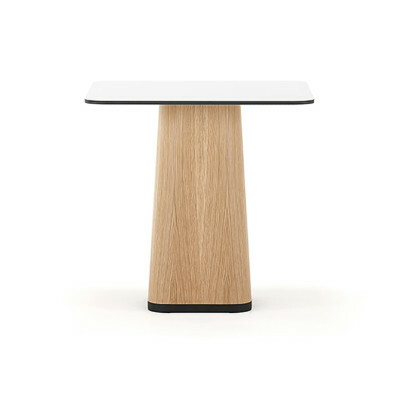 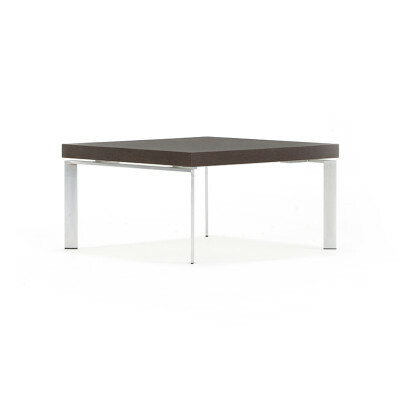 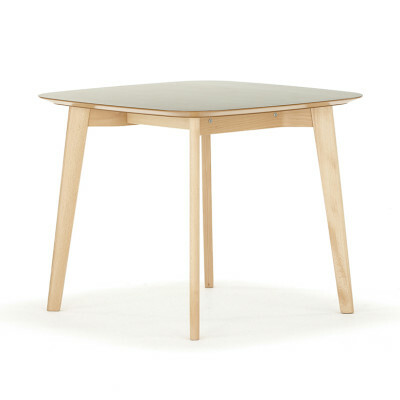 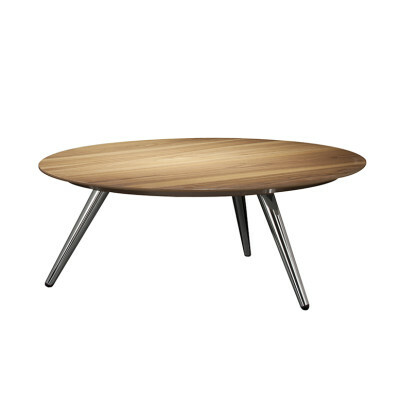 Our range of tables from design classics to modern unique pieces are ideal for almost any workplace. 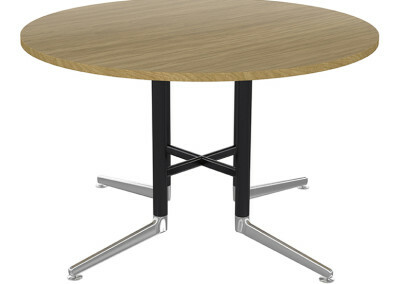 Whether you are after a table for your boardroom, restaurant or personal home office, or a suite of tables for corporate hospitality business, educational or health environments or libraries, our comprehensive range of tables are perfect for any number of settings. 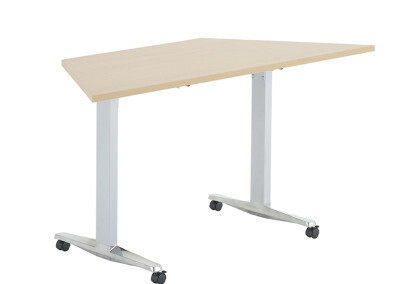 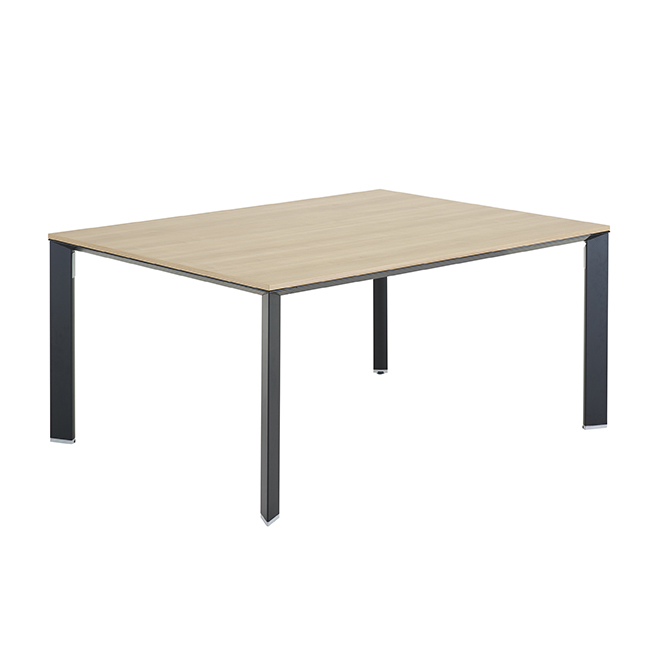 Superb design, excellent engineering and high quality finishes make our collection of meeting and training tables extremely durable so ideal for a variety of applications. 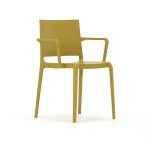 As many are economically priced they are also practical and affordable. 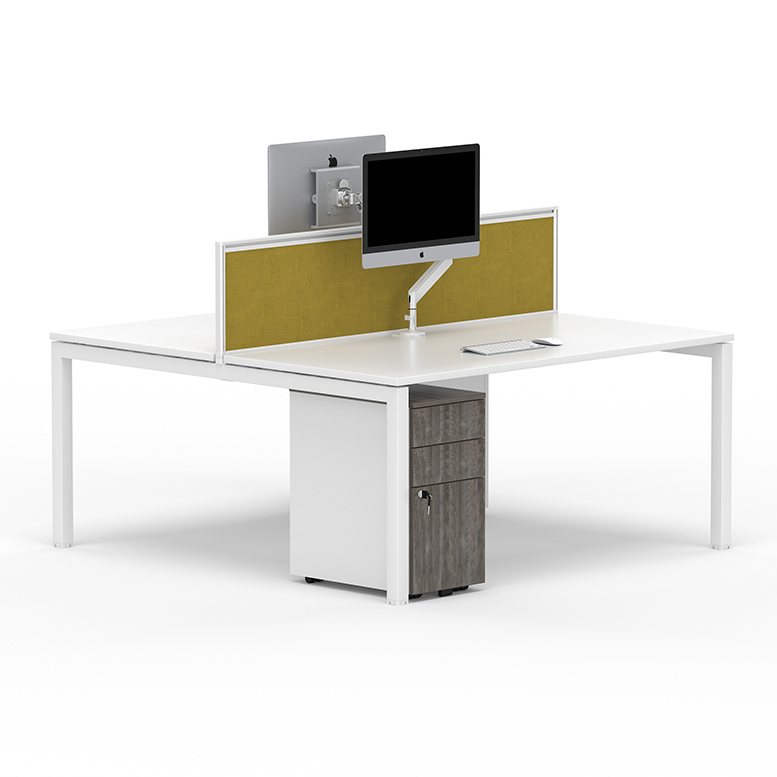 The traditional needs of tables and desks have become increasingly more demanding as the workplace continues to develop into collaborative offices. 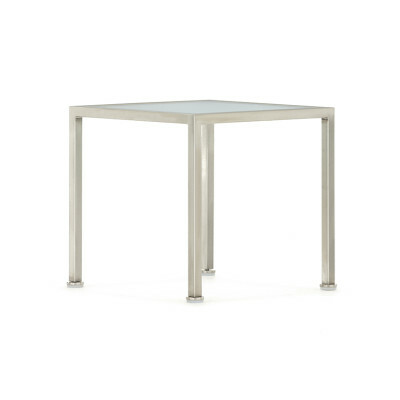 Our table furniture allows you to specify your own function needs while retaining the quality and style that you desire. 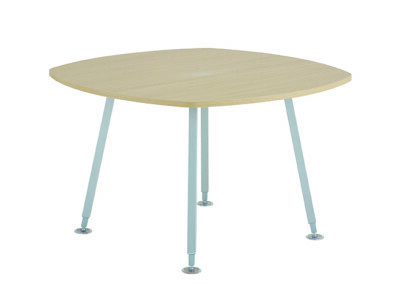 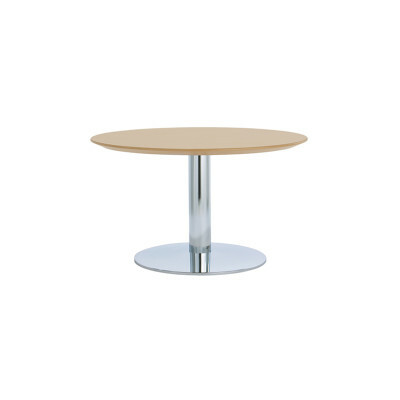 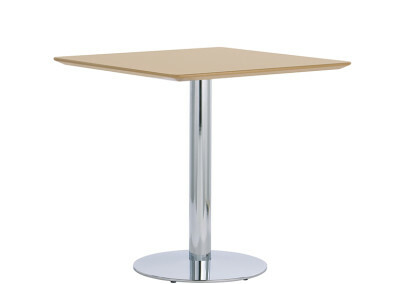 Our range of tables includes styles suitable for conferences, meetings, coffee rooms, cafés and breakout areas both large and small. 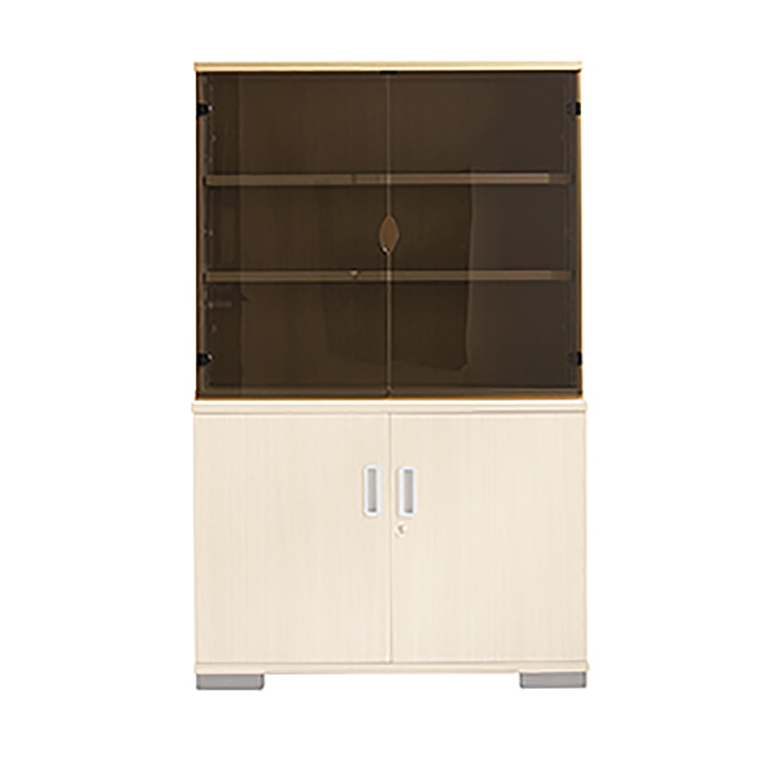 There is extensive choice of finishes including, wooden, veneer, frosted, melamine and a diverse choice of leg design and configuration options. 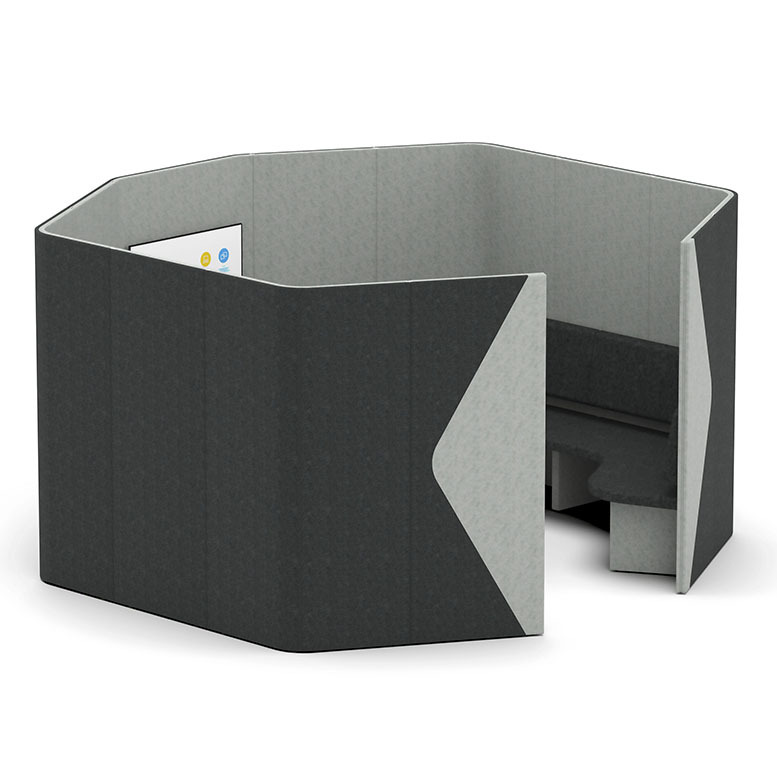 Within the collection you will also find fixed, folding or linked designs allowing for a wide variety of uses.